Trailers A Go Go proudly manufacturers Food Concession Trailers. We are custom build shop and ready to help you create your new trailer from the ground up! Food Trucks have become very popular and we know what we are talking about! Having converted many trucks over the years, we will gladly help you with either your own truck or provide one for you! Call for details!! We offer our customers the information needed to get your business started, along with the paperwork to submit to the State of Florida and to obtain your Food Handler's License. If a Food Truck conversion is what you need, you've come to the right company. We can help you every step of the way to create your truck into the perfect Food business/kitchen!! Ready to Get your Business Started? 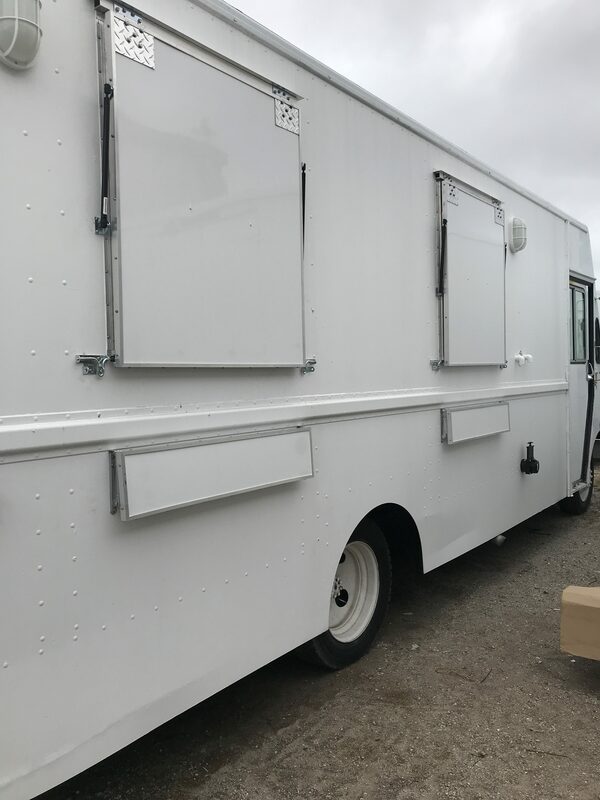 Call us today and get that Food Trailer/Truck Conversion going. We are ready to help!! Our trailers take approximately 4 weeks to build; our truck conversions depend on the work involved, but turnaround is usually 3-4 weeks!